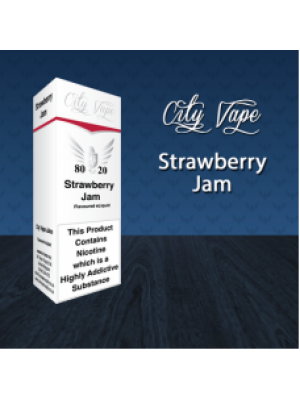 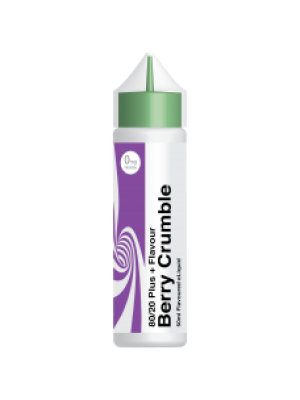 City Vape Strawberry Jam 80/20 E-LiquidSoothing, warm and sticky strawberry jam, there isn't much th.. 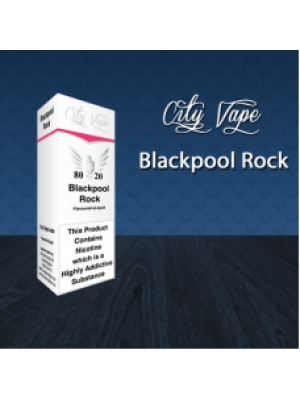 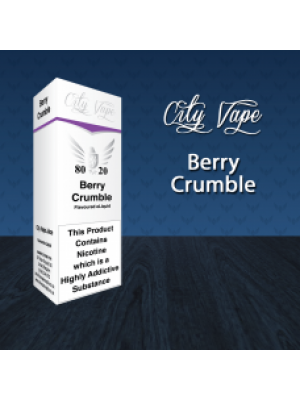 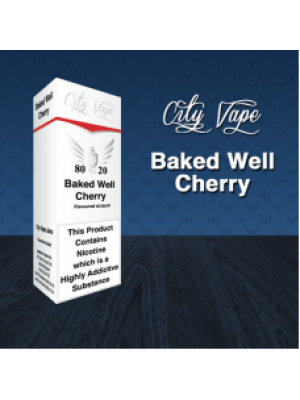 Baked Well Cherry 80/20 Eliquid by City VapeExceedingly good vapes, thats what we expect from our Ci..
City Vape Baked Well Cherry 80/20 E-LiquidExceedingly good vapes, thats what we expect from our City..
Berry Crumble 80/20 Eliquid by City VapeA national favorite, every sunday the mighty crumble comes o..
City Vape Berry Crumble 80/20 E-Liquid A national favorite, every sunday the mighty crumble com..
City Vape Blackberg 80/20 E-LiquidHeisenberg has been a favourite in the vaping world for many years..
Blackberg 80/20 Eliquid by City VapeHeisenberg has been a favourite in the vaping world for many yea..
City Vape Blackpool Rock 80/20 E-LiquidThere is nothing better than a day at the beach, and no day a..
Blackpool Rock 80/20 Eliquid by City VapThere is nothing better than a day at the beach, and no day ..
Blue Mint 80/20 Eliquid by City VapeCan you keep your cool? 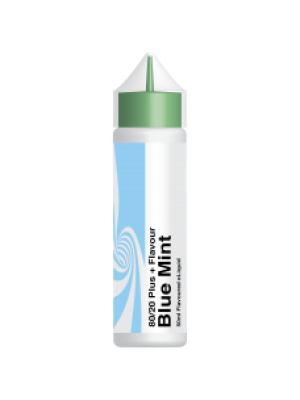 City Vape Blue Mint is a brand new combi..
City Vape Blue Mint 80/20 E-LiquidCan you keep your cool? 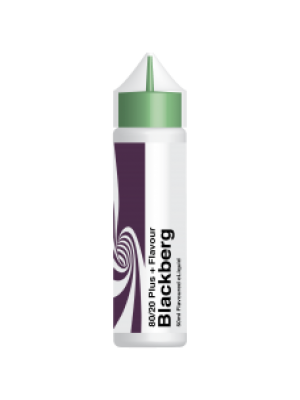 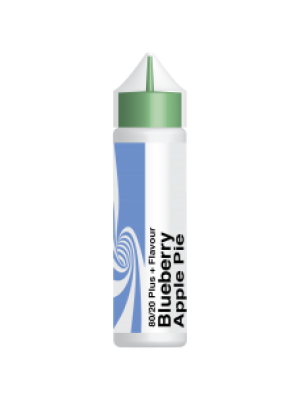 City Vape Blue Mint is a brand new combina..
City Vape Blueberry Apple Pie 80/20 E-LiquidSuper juicy blueberry and crisp apples all baked togethe..
Blueberry Apple Pie 80/20 Eliquid by City VapeSuper juicy blueberry and crisp apples all baked toget..
City Vape Cafe Latte 80/20 E-LiquidA complex blend of barista approved flavours, City Vape Cafe Latt..